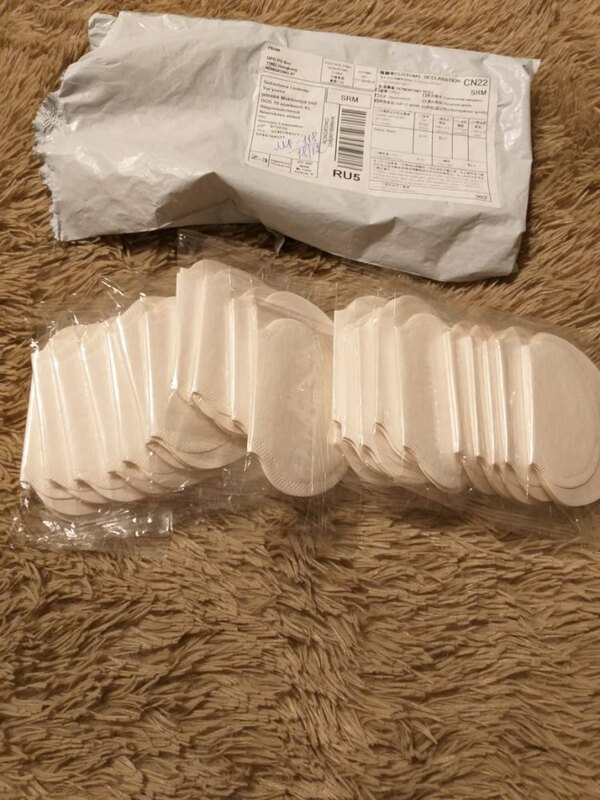 Keep your clothes STAIN FREE with this 50 Piece Underarm Sweat Pads Set. 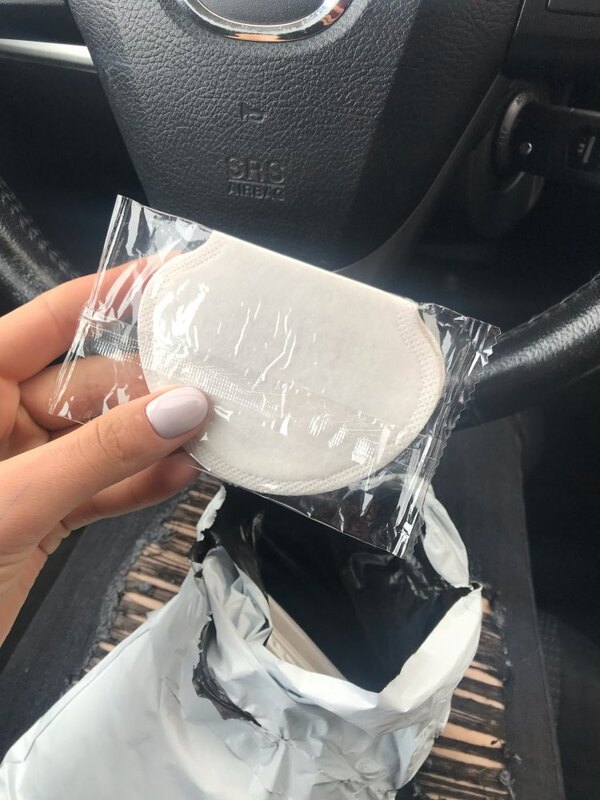 No more stains on the clothes, nor that feeling of sweat in the armpits, these pads are the effective protector against sweat and odor. Its strong adhesive provides a secure placement on most types of fabrics. Each pad is made of Stretch Cotton, and will adapt to your clothes and body to perfection. Light weight and portable, nearly invisible. 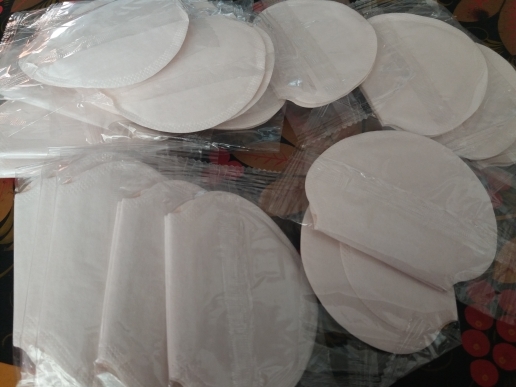 Easy placement, just peel and stick directly to the inseam of your favorite shirt or blouse. Its hypoallergenic layer allows moisture to pass and keep you dry for longer. 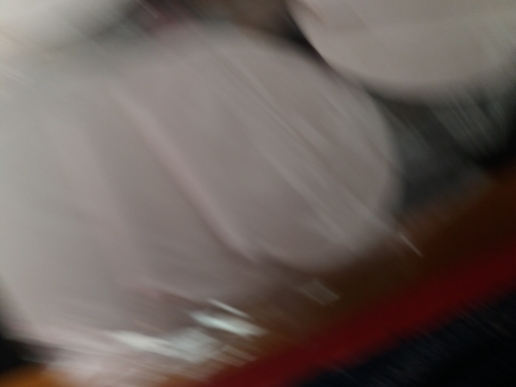 Its moisture barrier will prevent perspiration from reaching your clothes. Perfect for business travel, or anytime on the go. Use them to absorb light perspiration and protect your clothes from sweat stains. 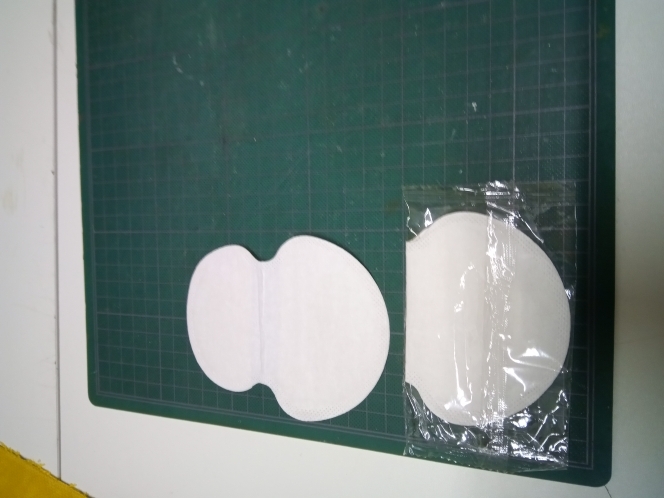 Remove the adhesive sheet from the pad. Insert the pad inside of your clothes. Note: These sweat shields are packed in pairs. It is not recommended to use them in delicate fabrics. High-quality, comfortable, thin and soft. 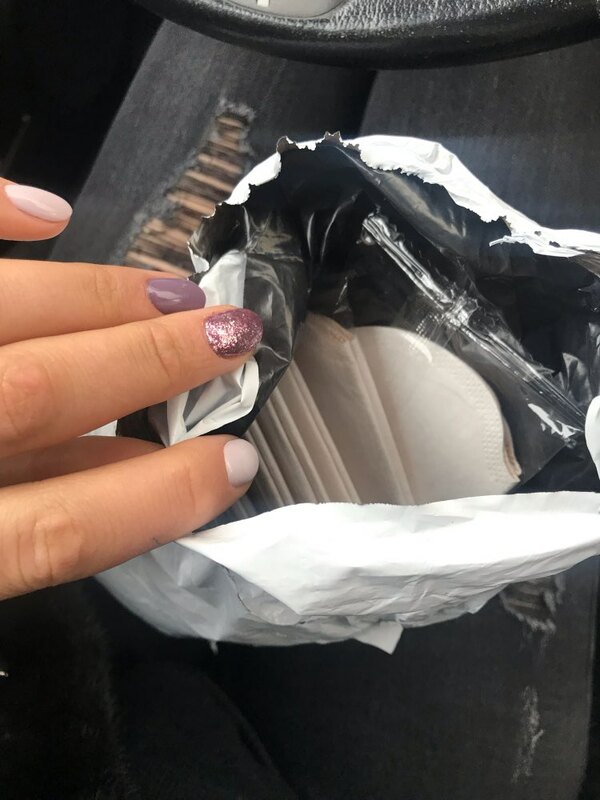 I am satisfied with the order, thanks. Very pleased with the purchase of these really necessary things, I already tried them. 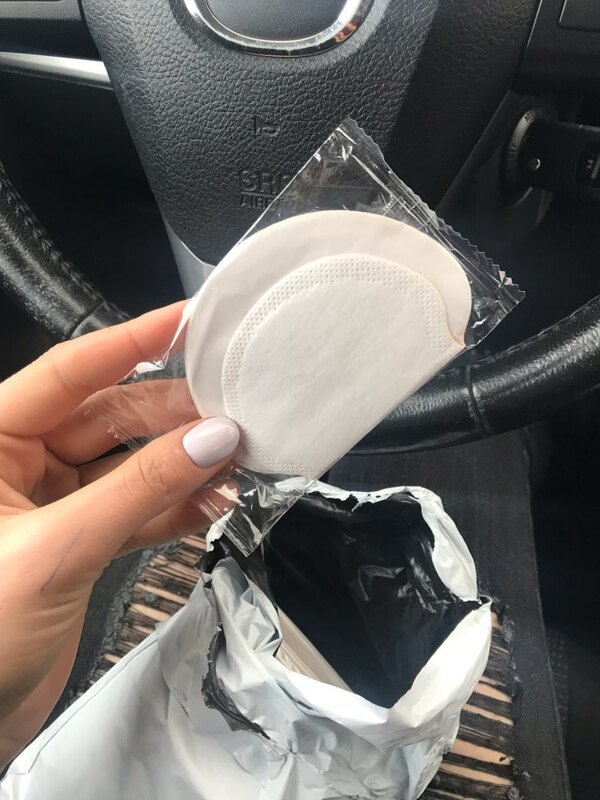 They come in a complete set, as indicated, 25 pairs, 50 pieces, each pair in a separate package, the color is light beige similar to the disposable pads, but much thinner. 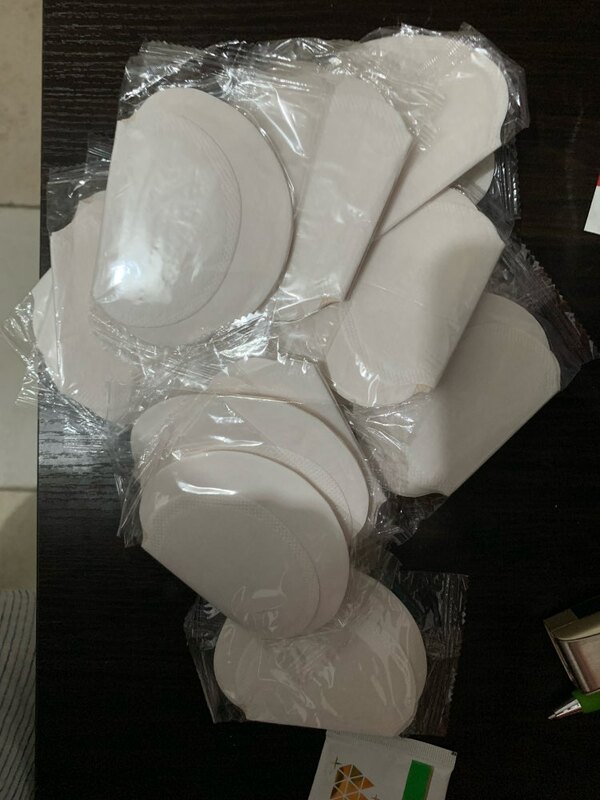 The glue is uniform on both sides, it does not wrinkle, it does not roll up, I wore it with a woolen sweater, there was no trace of glue, I do not know how to wear them with thin summer blouses, but for t-shirts, jackets, and jumpers it's great . Almost 3 weeks to Moscow, they are very soft to the touch, let's try them.